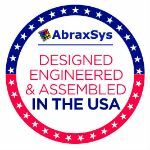 In addition to its rugged product lines, AbraxSys provides a number ofservice programs, including LCD & CRT repairs, total monitor refurbishment, CRT-to-LCD conversions, LCD optical bonding, private labeling, and so much more. 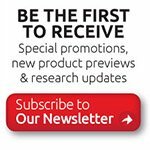 Knowledgeable factory trained service technicians, design specialists, and optical engineers are committed to providing the highest level of services in the industry. Contact an AbraxSys associate for more information about any of our services.